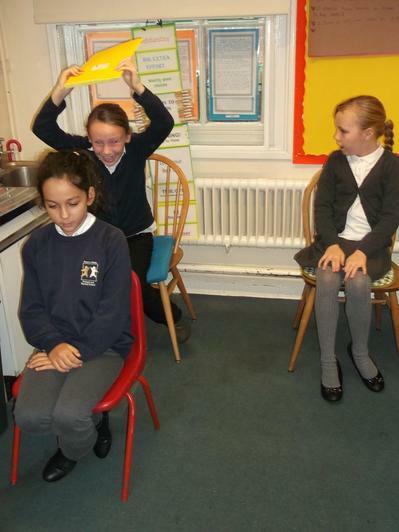 In our English lessons, we looked at a story about bullying called 'Say Something'. 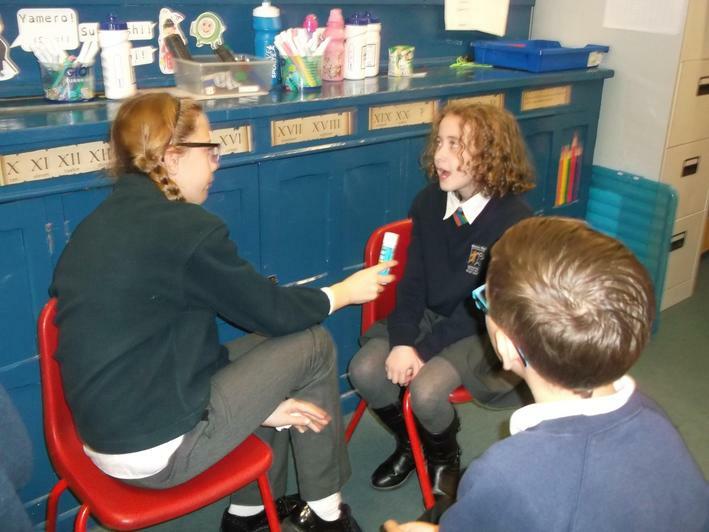 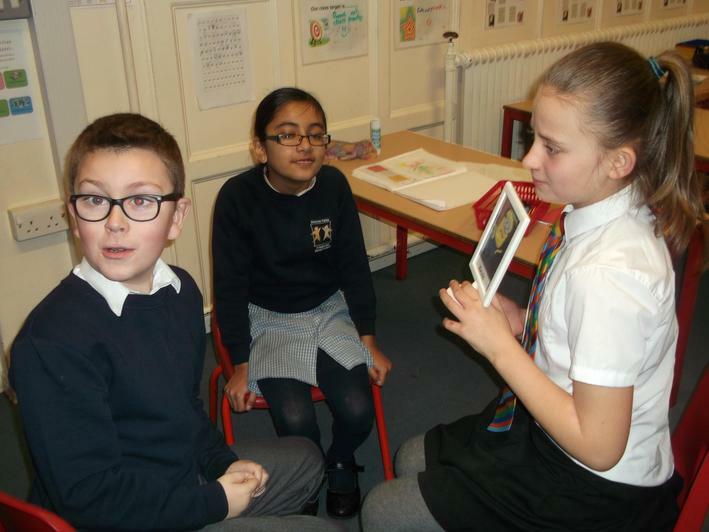 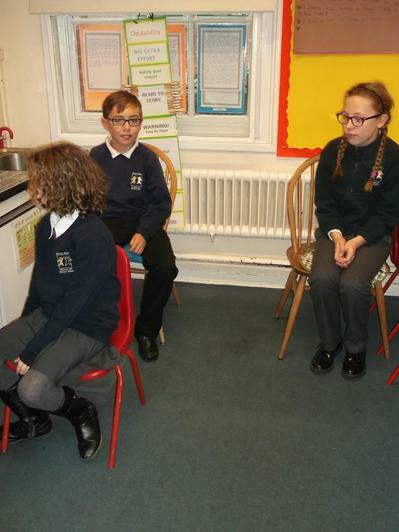 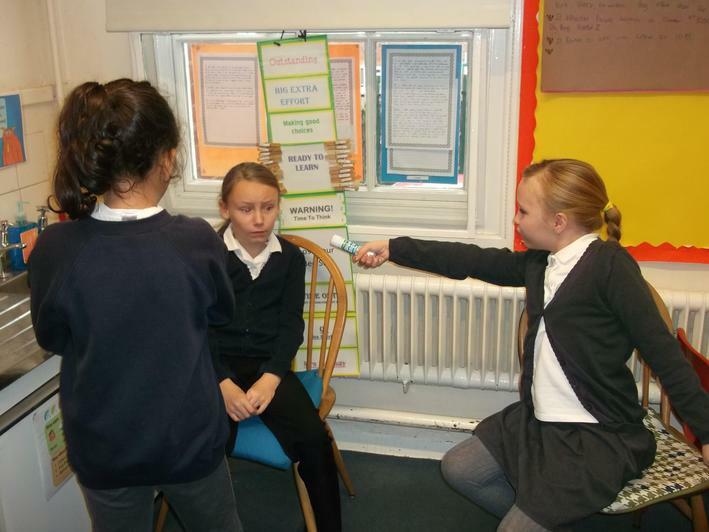 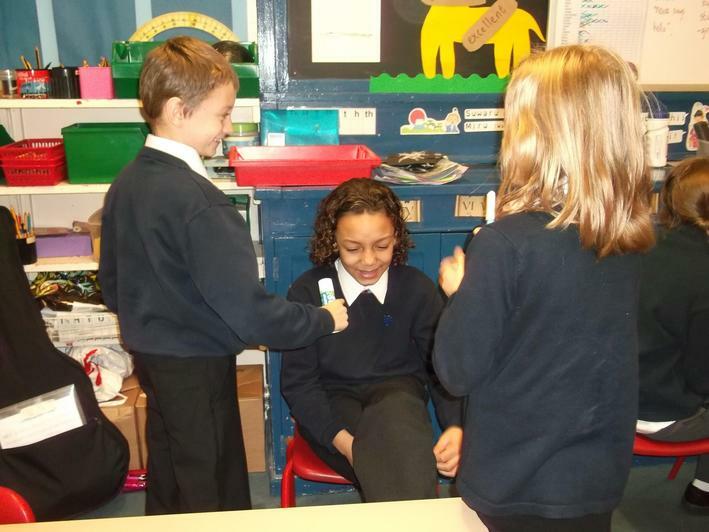 We used drama techniques like hot-seating and freeze frames to think about the thoughts of the characters. 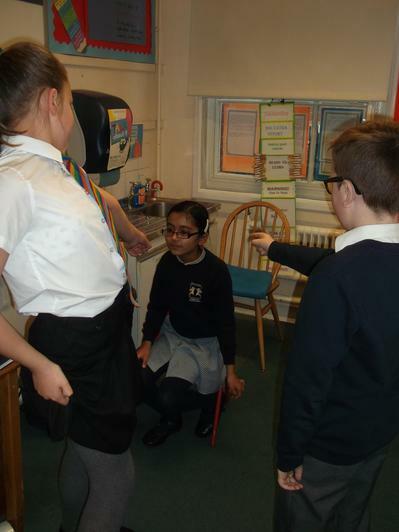 We talked about the different kinds of bullying and thought about what we could do to stand up to bullying. 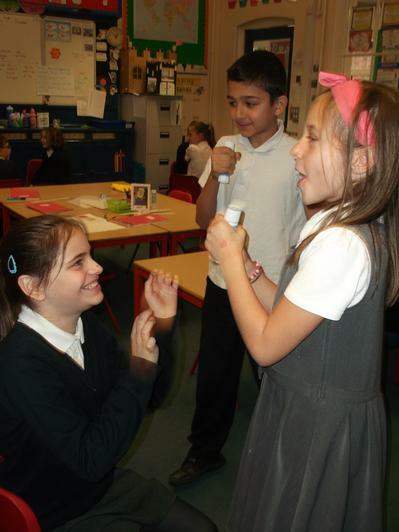 We wrote our own anti-bullying messages.